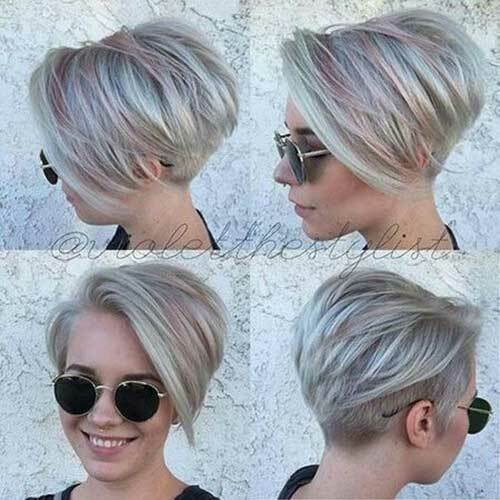 Hello ladies, today we are here with enormous styles about long pixie hair. 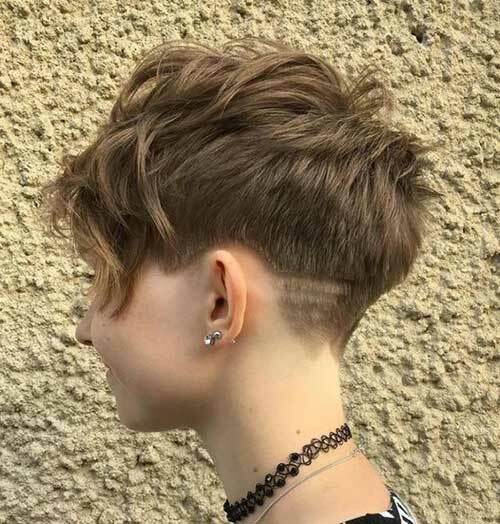 If you think “How can i give a style my haircut?” or “What should i do with my short hair?”; these pictures may help you for new mode. 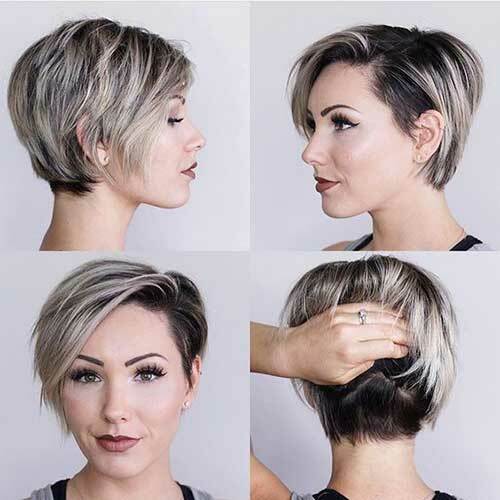 You can use side parted bangs, layered cuts, pixie bob styles or amazing new colors on your short haired head. 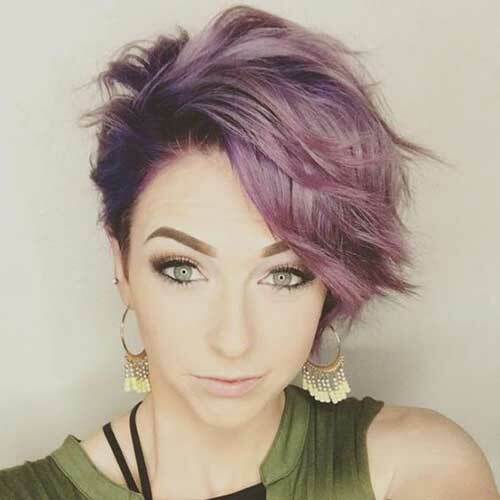 Especially unique colored short hair great choise for a new look because you hair will not take damage cause of dye methods. 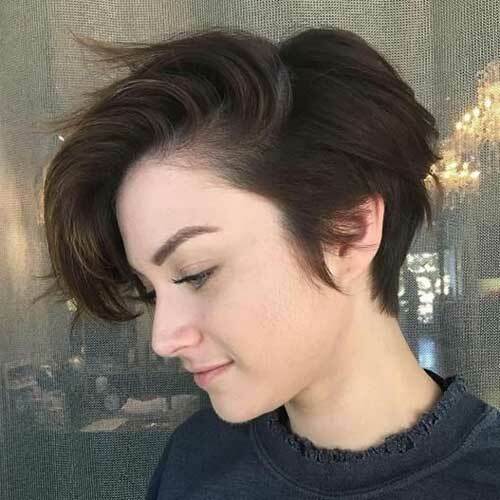 Short hairstyles always great solution for time saving and modern look. 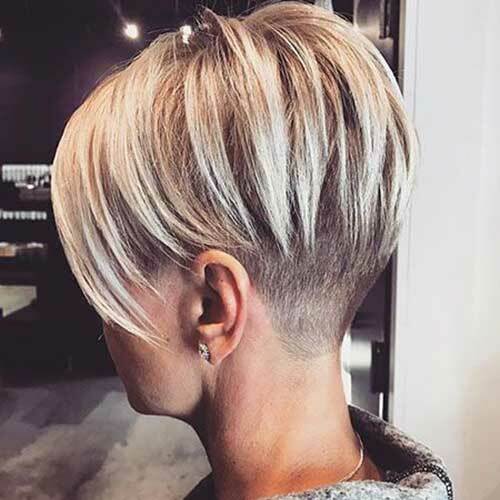 Really modern ash blonde long pixie with dark roots, looks so stylish. 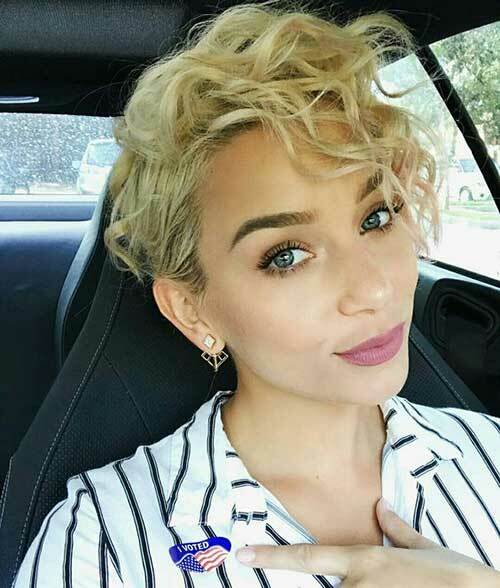 For a classy style, side parted long blonde pixie. 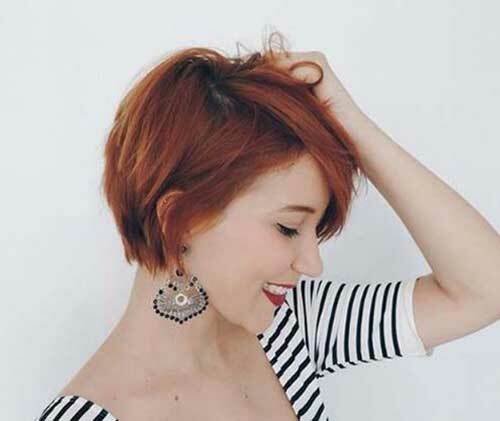 Totally great choise for classy-short hair lovers. 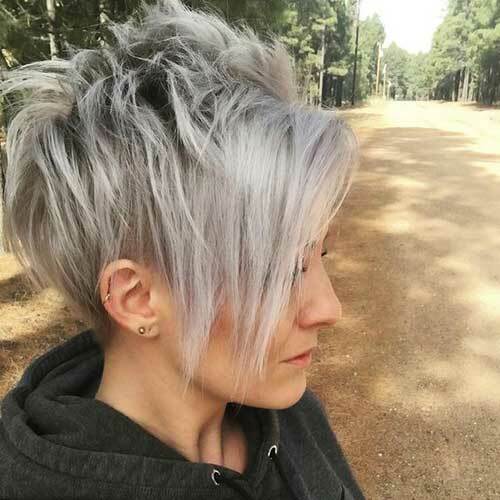 Messy layerd back and long bangs look so cool and different. 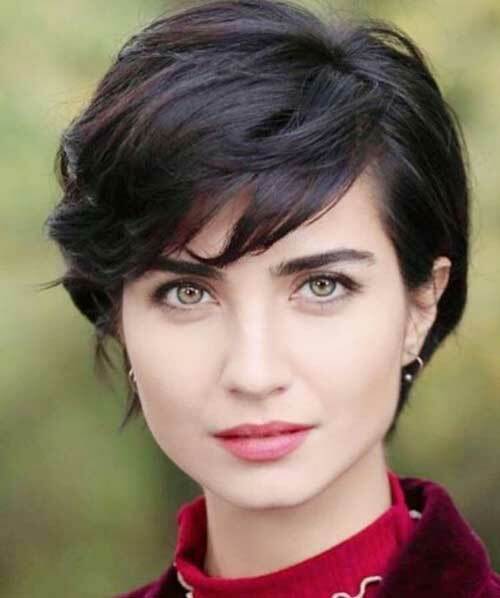 These days’ most popular short hair style with this lady, Buyukustun’s modern short hair looks stunning for dark brown hair, and hearth-shaped faces. 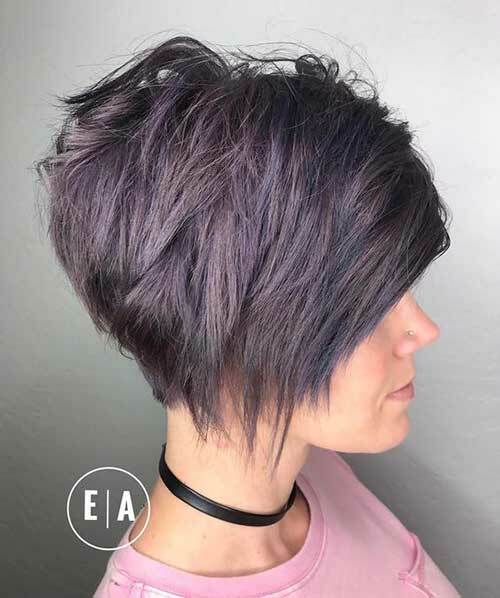 Graduation style pixie-bob cut with pink lights. 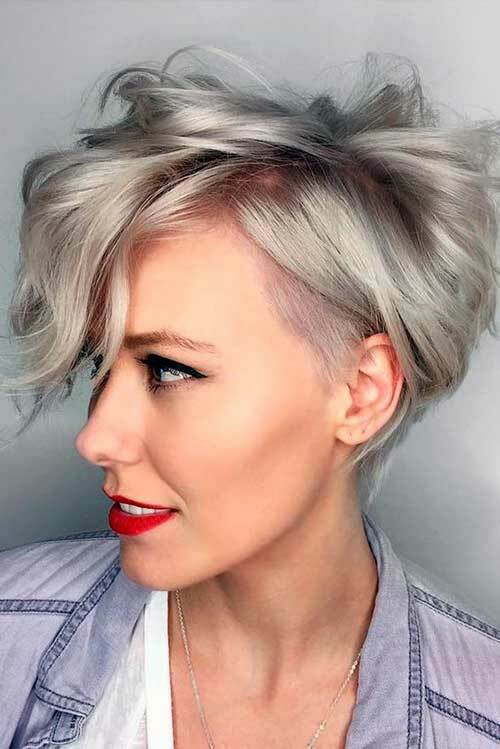 Ashy light blonde base and this is looks so chilly.